Since 2005, Mediafreaks has been producing top quality medical animation videos for clients like Pfizer, Merck, Wyeth, Mundipharma and more. We are not just animators. We are storytellers. We understand the importance of studying each concept carefully so we can produce not just beautiful medical animations but accurate ones. This is what sets Mediafreaks apart. On top of our studio’s expertise in 3D medical animation, we also provide other animation services. We have a solid team of in-house 2D and 3D artists, video editors and concept specialists with decades of combined experience in producing engaging motion graphic videos. In 2007, Mediafreaks started a Digital Marketing division. 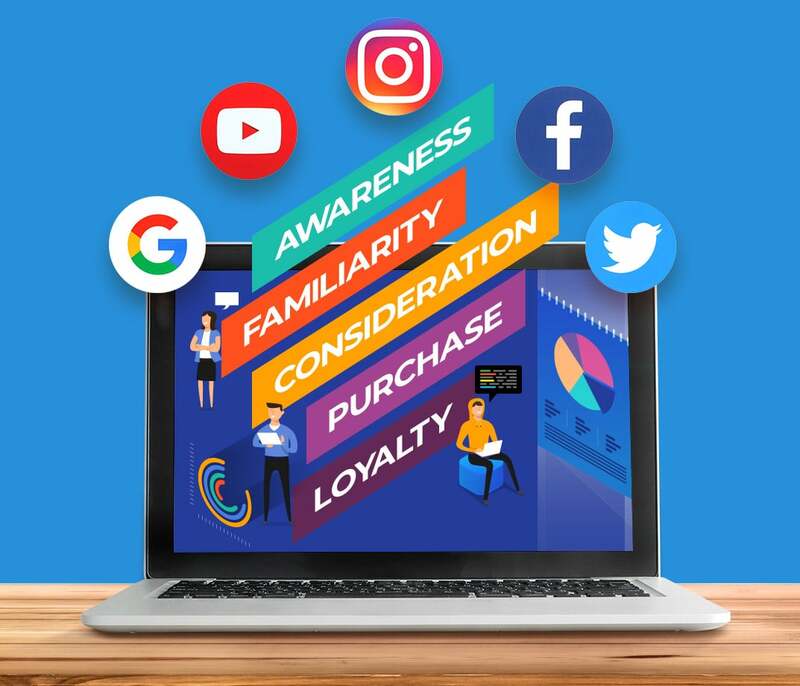 Increase engagement and conversion with a solid digital marketing strategy that combines the science of result-oriented conversion funnels with stunning digital collaterals.